If you went fishing for more or less large fish, then sunflower oilcake is not suitable here. He has the ability to collect around him small fish, which will jam the bite of large specimens. The same applies to breadcrumbs – they also collect small change to the place that was fed up. Nibble will not be bad, but the quality of the fish will be better. 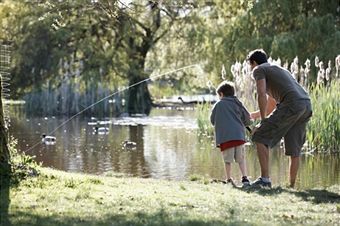 But if you come fishing just for fun, then sunflower cake, and breadcrumbs as bait will be just right. You can even mix them, making a single mixture. 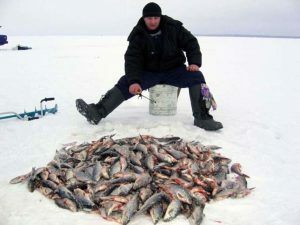 Some anglers prepare bait on the basis of barley porridge. This is a good idea, however, after cooking, you should chop the porridge thoroughly. The finished porridge is often mixed with the same breadcrumbs. There is no definite answer about whether this is true, because in each reservoir the fish reacts differently. 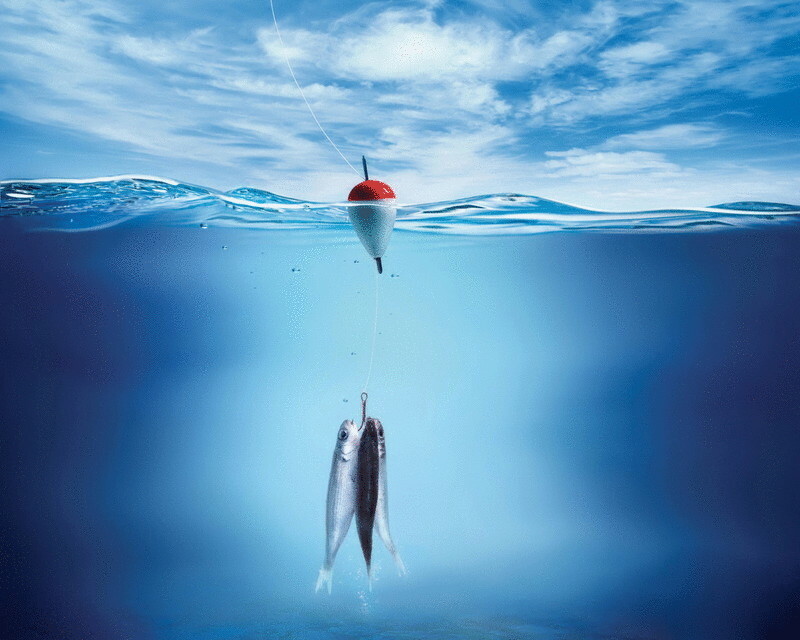 If you want to catch fish larger, then the best bait is steeply boiled peas. The place he fed attracts large bream, large roach. Also, attracts such fish as bluefish, which is popular because of the taste. But it is worth remembering: it is impossible to interfere with boiled peas with nothing! Peas should be clean, only exude the smell of peas. They feed the place like this: they come on the first day, drill a hole, and pour 2-3 kg of porridge from boiled peas there. The next day doing the same thing. Then, at least one day, do not come to this place at all. And on the second, or third day, sit down to fish. 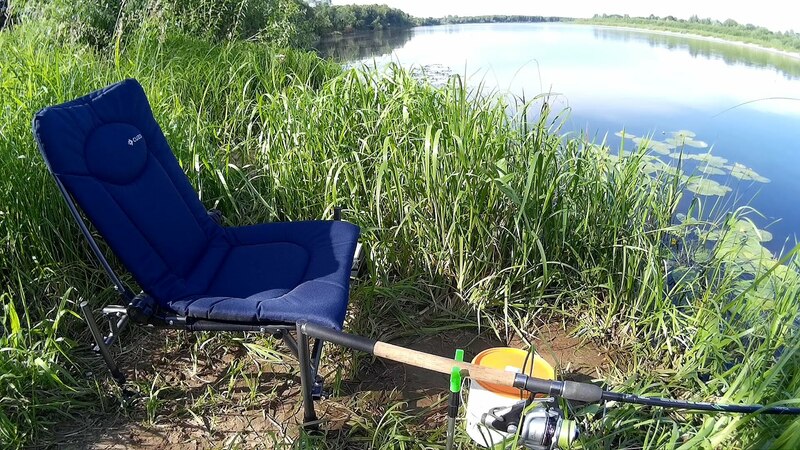 At the same time it is not necessary to lure this place just before fishing! Nibble will not be frequent. The distance in time between bites will be 10-20 minutes. 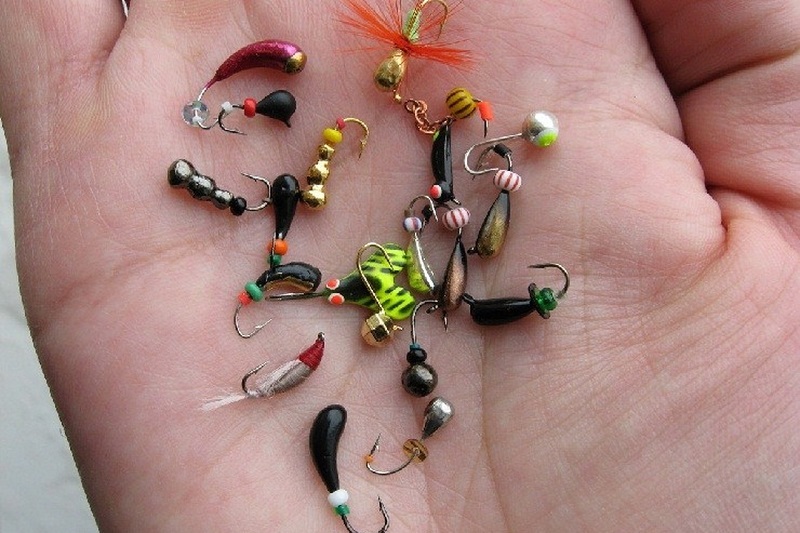 However, bites will be confident, often requiring the attention of the angler. 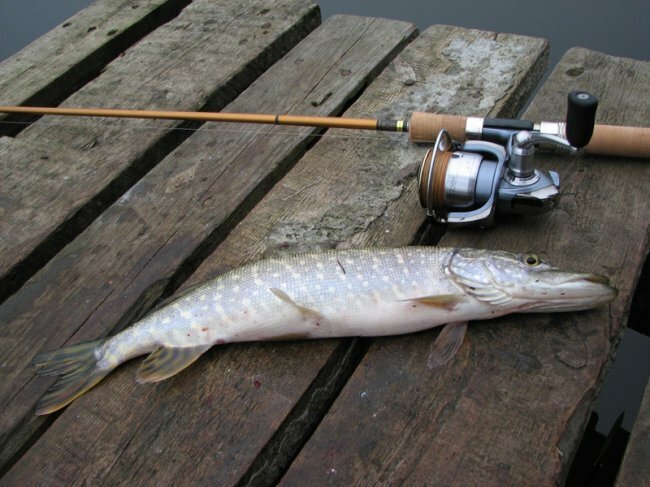 Large fish usually do not stand on a bait. It is also worth paying attention to cereals based on wheat. So, roach reacts well to such porridges. Experience shows that the baited place wheat porridge causes biting exclusively roach.